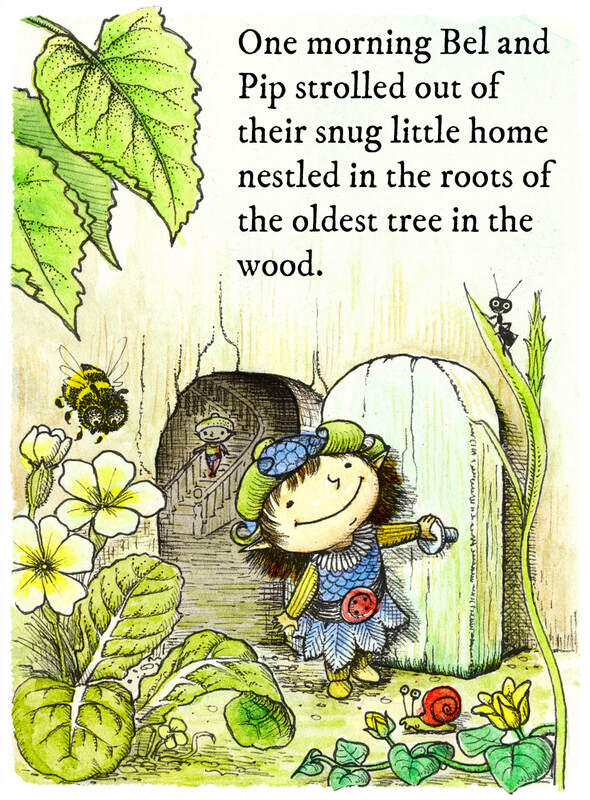 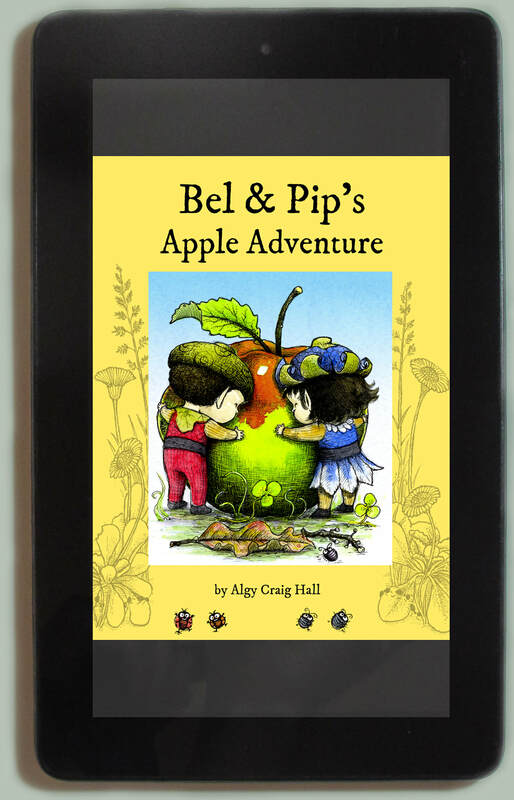 When Bel and Pip find the perfect apple for their crumble, they aren’t expecting to bump into a mean wasp. But the wasp is in for a surprise of its own. 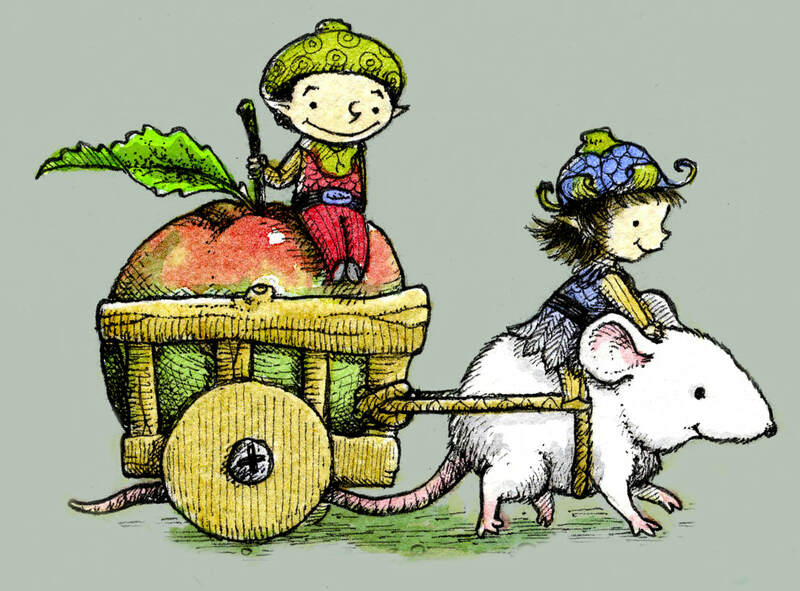 Follow Bel and Pip on their first adventure and find out their recipe for the most-delicious-ever apple crumble.